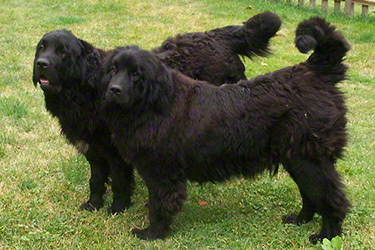 The Newfoundland Club of America Rescue Service accepts Newfoundlands surrendered to the Newfoundland Rescue Service for placement in new permanent homes. 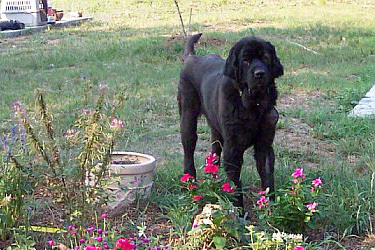 The NCA Rescue Service also provides referrals to potential adoptive homes. In 1984 the Newfoundland Club of America appointed a committee to coordinate Rescue efforts of its members and Regional clubs. NCA Rescue work was incorporated into the Newfoundland Club of America Charitable Trust and since 2003, NCA Rescue work is supervised by the Trust’s Management Board. The NCA Newfoundland Rescue Service solicits donations and directs disbursements to Regional clubs or individuals who provide rescue services where no other financial support is available. The following policies, revised October 30, 1999, March 18, 2003, November 5, 2005 and November 20, 2010 have been established to define the duties and responsibilities of this Service and to serve as a guide in providing Rescue assistance to Newfoundlands on a national level.